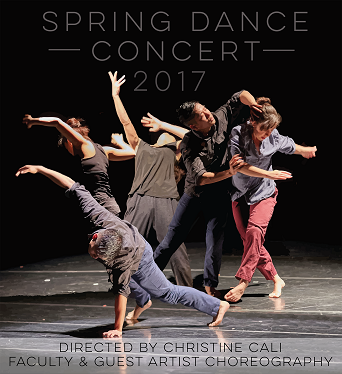 Join SSU Dance Faculty Christine Cali and co-director Jennifer Meek Satoh as they present a new evening-length work with guest choreographers Yuko Monden (Japan), Ryeon Hwa Yeo (South Korea) and Ayana Yonesaka (Japan/US), with original music by Matt Langlois/Matt EL (SF). “Waiting in Seoul Walking in Tokyo” is the culmination of a semester-long residency by our highly acclaimed guest choreographers with SSU dance program students. The two Saturday shows (Apr. 22 & 29) will feature a new piece by CALI&CO dance, directed by Cali and performed by our guest choreographers.